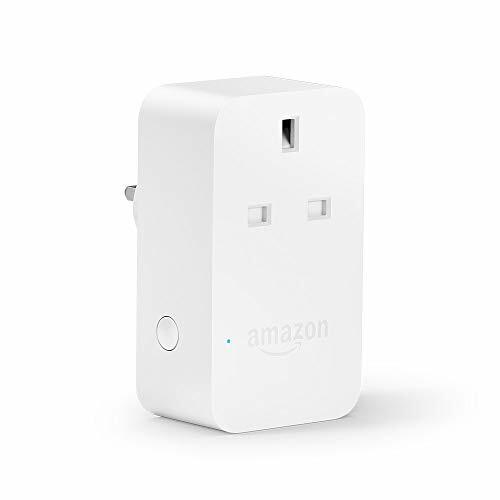 - Amazon Smart Plug works with Alexa to add voice control to any electrical socket. - Schedule lights, coffee machines and appliances to turn on and off automatically, or control them remotely when you're away. - Simple to set up and use: plug in, open the Alexa App and start using your voice. - No smart home hub required: set up routines and schedules through the Alexa App.